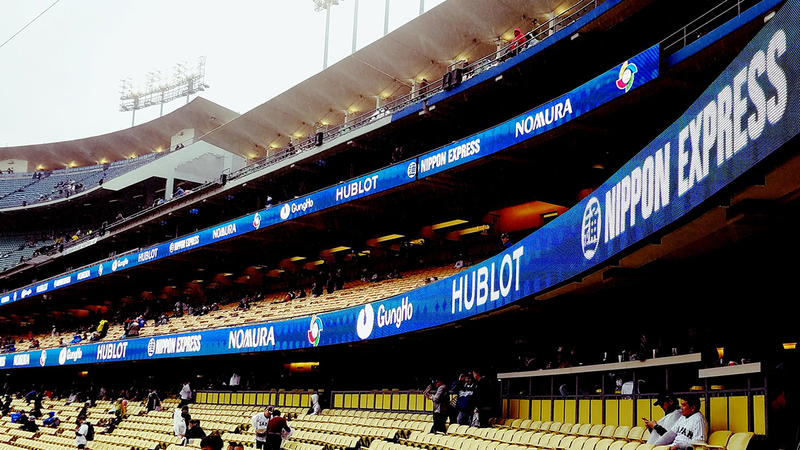 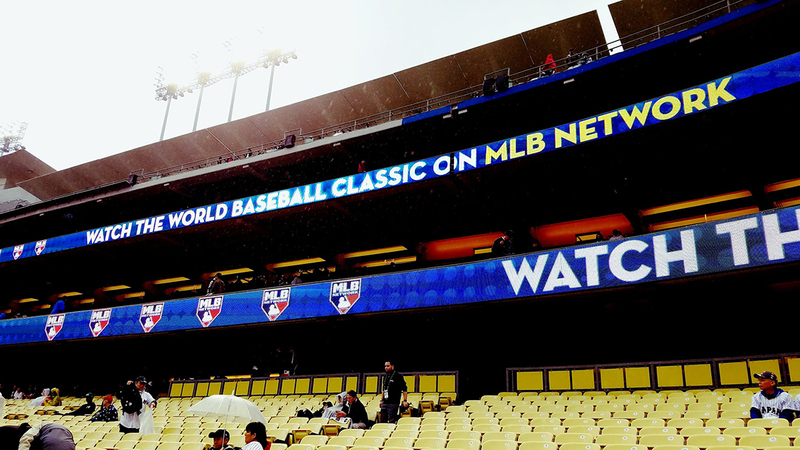 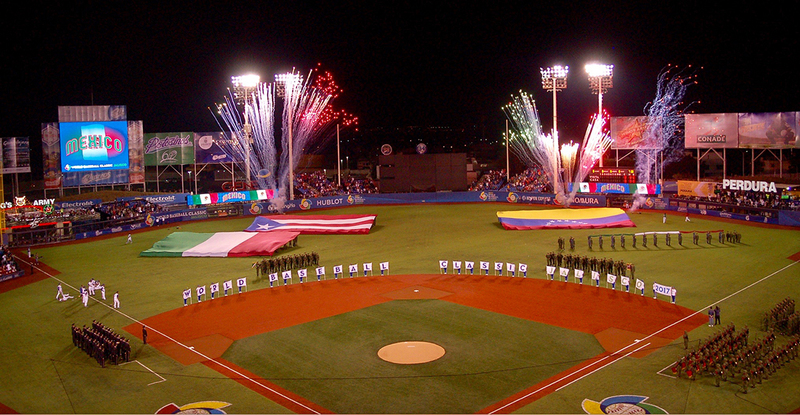 Gameplan Creative produced over 1,700 World Baseball Classic individual animations that played on state-of-the-art video boards at Gocheok Sky Dome in Seoul, South Korea, Tokyo Dome in Japan, Marlins Park in Miami, Petco Park in San Diego, Estadio de Béisbol Charros de Jalisco in Mexico, and finally the WBC Championship Game at classic Dodger Stadium in Los Angeles. 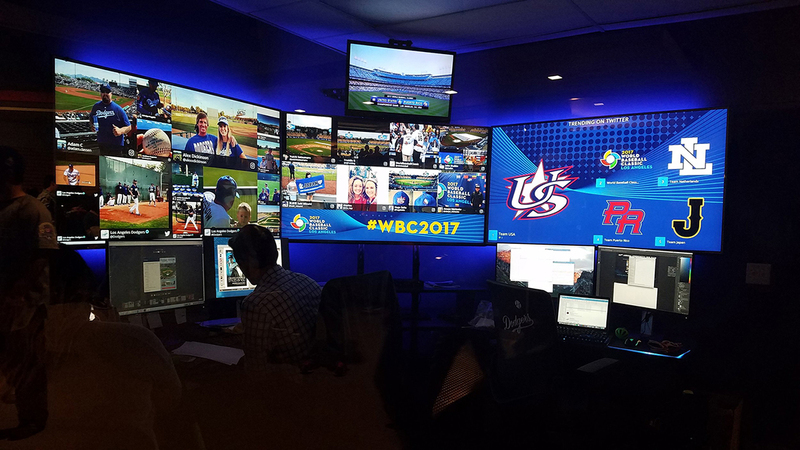 2017 World Baseball Classic Hit A Home Run - 12% increase in ratings and broadcast in 182 countries, surpassed 1 million baseball fans in attendance, and merchandise sales up 50% all since 2013. 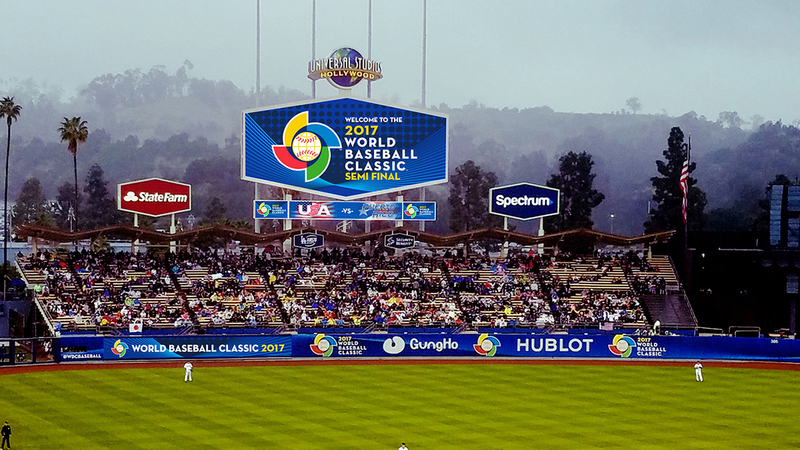 The 2017 World Baseball Classic was a success of grand slam proportions.